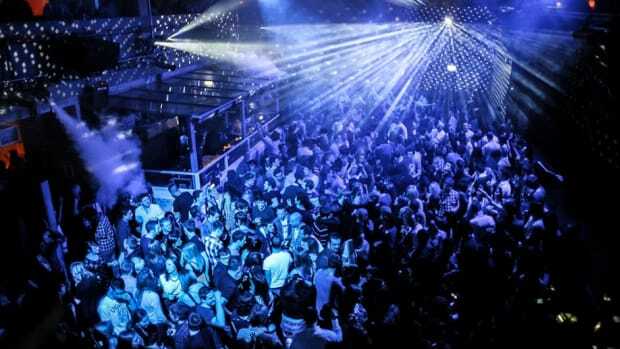 Bristol’s Motion nightclub is highly regarded as one of the most wondrous clubbing venues in the world. 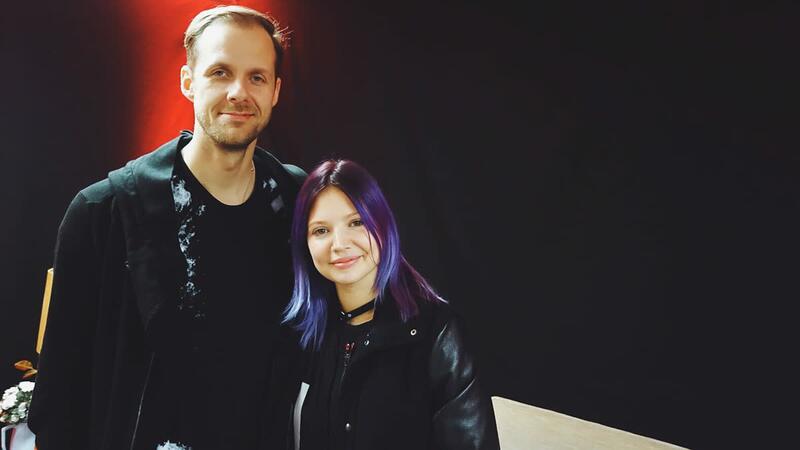 About this time of year people are brimming with anticipation to see which artists will be dropping by during the last four months of the year. 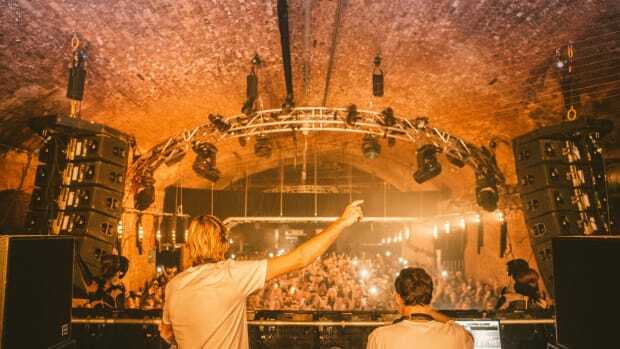 Over the years Motion has always delivered a spectacular programme of events, drawing the finest underground and established names from all corners of the musical spectrum whether that is house, techno or drum and bass. 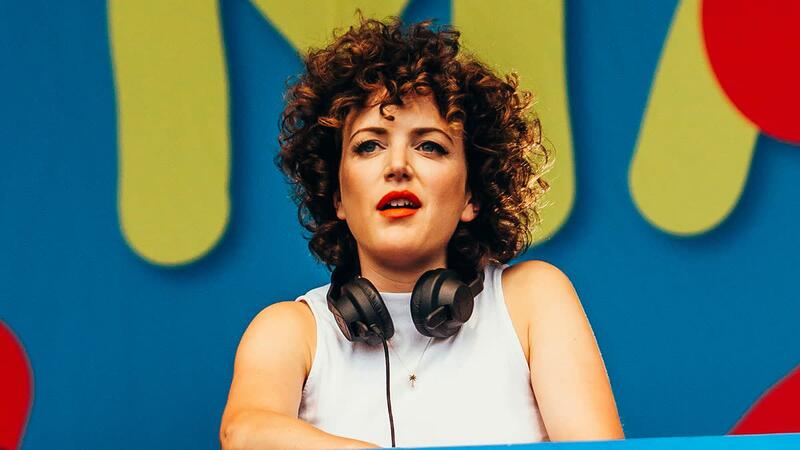 October will see a take over from BBC Radio 1’s Annie Mac bringing with her German techno hero and Panorama Bar resident, Gerd Janson, alongside Dublin’s Krystal Klear as well as Horse Meat Disco. 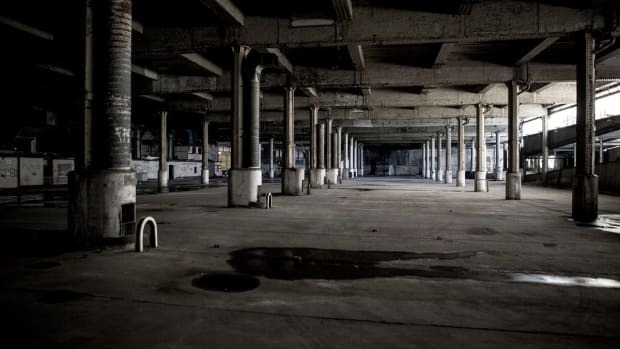 Bristol is often labelled as one of the real hives for bass music in the UK with Hospital Records frequently hosting their own events in the city each year. 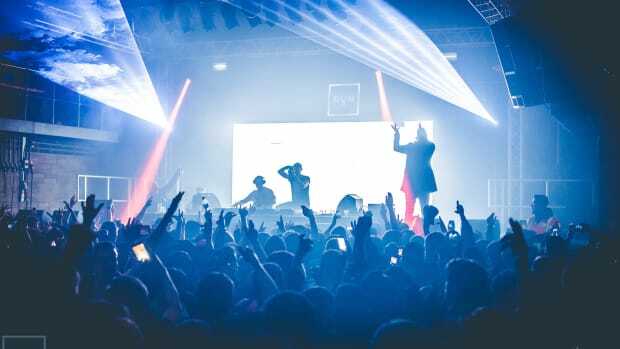 2018 will be no different as they bring a gargantuan roster of names to the South West including Metrik, Kings of the Rollers and a true dnb legend Fabio to name but a few. 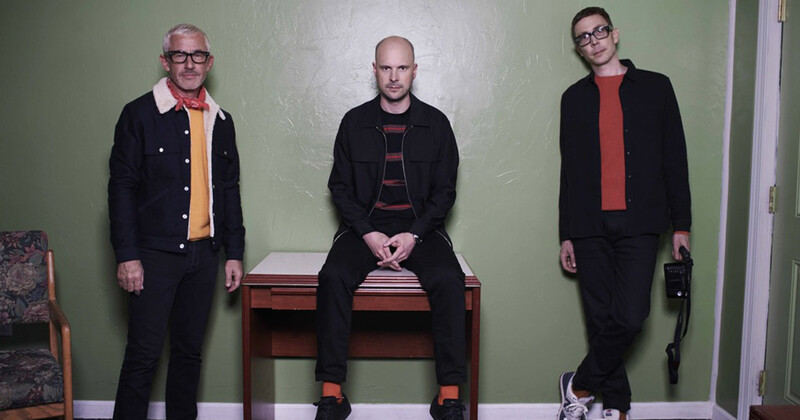 If you adore the dreamy melodies of trance then you can’t afford to miss the Bristol leg of Above & Beyond’s Common Ground European tour at the start of November. 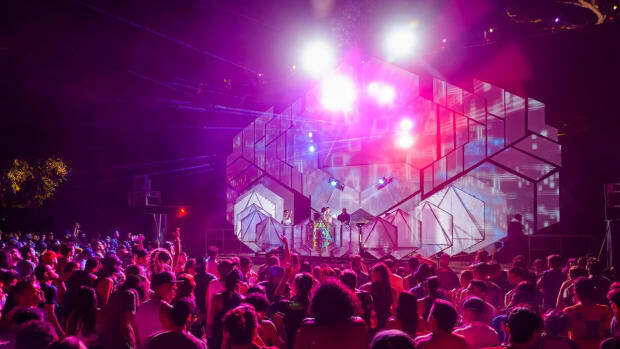 The English trio have been crafting the finest trance records for almost two decades and always provide the most stunning visuals at their shows. 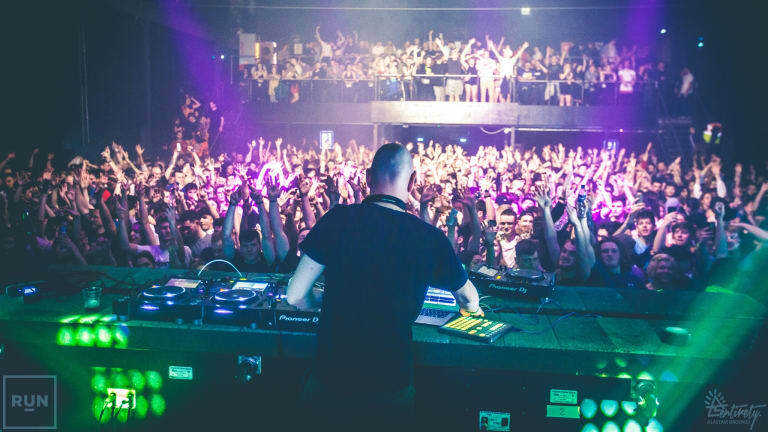 Drumcode, headed up by Adam Beyer, is quite rightly one of the most respected techno labels in the entire scene. 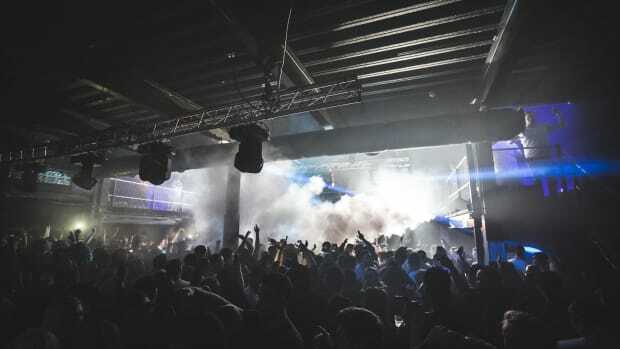 Saturday 10 November will see the Swedish DJ/producer present a label showcase at Motion, bringing with him UK superstar Alan Fitzpatrick, fellow Swede Ida Engberg and Wehbba, who has frequently released on the biggest labels like Kompakt and Tronic. 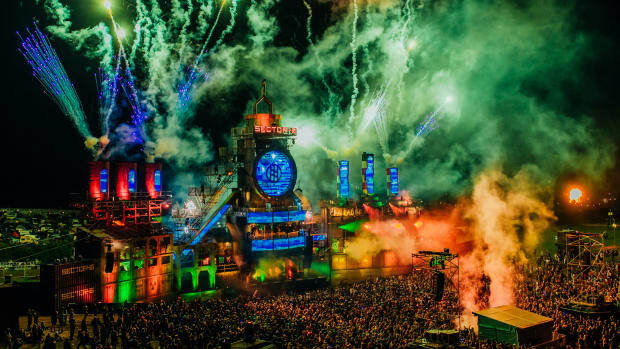 Tickets for this year’s events are available on Tuesday 7 August at 10am with the pre-sale starting on Monday 6 August at 10am. Check out the club calendar here.